Holden Scott is the prince of professional football. At least he was before he lost it all . . . or more to the point, before he threw it all away. Now he's out of a job, out of the public's good graces, and perhaps just a little out of his mind. So when a friend offers up his remote lodge in the wilds of Colorado, giving Holden some time away to get his life back on track, he can hardly say no. The last thing he expects is to see a beautiful girl in the woods-one wearing a white, lace dress who appears in the moonlight, and leaves no footprints behind. Is she a dream? A ghost? A product of his muddled imagination? Or something entirely different? 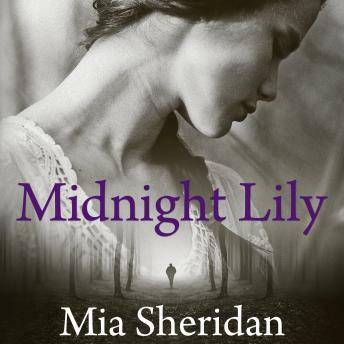 Midnight Lily is the haunting love story of two lost souls reaching for each other in the dark; a tale of healing, acceptance, and the worlds we create to protect our own hearts. It is a story of being lost, of being found, and of being in the place between.Contains mature themes.